Now available in a special edition for readers age 9-12, 90 Minutes in Heaven is the runaway bestsel..
Baptist minister Piper tells of experiencing heaven for the 90 minutes he was pronounced dead at the.. In the ancient world, it was commonly believed that outward appearance provided clues to inner chara.. This book develops the thesis that classical Christian theology seeks to help believers flourish by ..
Human Rights and Christianity: Christians and the Struggle for Global Justice focuses on Christianit..
An engaging and accessible introduction to Christianity's relationship with other world religions, a..
Christology and Whiteness: What Would Jesus Do? 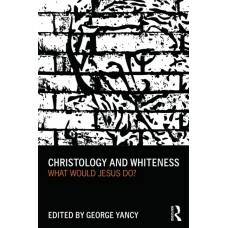 This book explores Christology through the lens of whiteness, addressing whiteness as a site of priv..
Christology In Context, the newest volume in Gabriel Fackre's long-standing Christian Story, relates.. 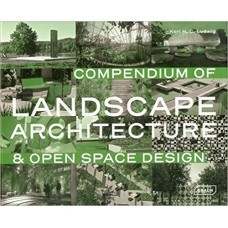 This fundamental work provides an overview of the whole creative realm of contemporary landscape arc.. 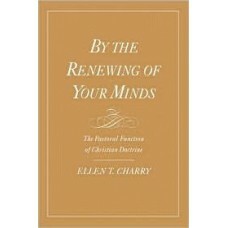 This book is an extended arguement in Christian ethics. It assembles historical and theological find..
"Divine Teaching: An Introduction to Christian Theology" is an imaginative and lively analysis of th..
Have you ever doubted your faith? Have you ever, deep down in your heart, doubted that God was reall.. In How on Earth Did Jesus Become a God? Larry Hurtado investigates the intense devotion to Jesus tha..